Our fees are based on a percentage of the settlement figure, and is agreed with you in advance. The higher the claim the lower the percentage. The fee will depend on the size of the loss, the sums insured, the value of the property at risk. The actual cost to the individual for a professional Loss Assessing service is very little. 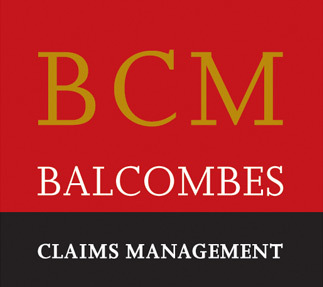 Balcombes can save you a lot of time, money and hassle in the long run. Our standard fee is 10% of the value of settlement. Submit your claim online and we will give you 10% discount off our standard fee. For claims in excess of €100,000 our standard fee is reduced – subject to an initial no-obligation survey. Let us give you the benefit of our knowledge and expertise in this area. With over 40 years experience our team of Loss Assessors can help you through the process. There is no charge for our initial no-obligation survey. We will give you advice which could make all the difference to your claim. Ensure you obtain your maximum entitlement.